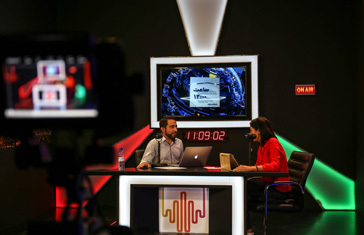 A new weekly live show on SAT-7 PARS shares powerful viewer testimonies. 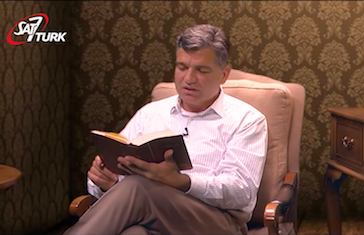 Through these real-life stories of transformation, Signal seeks to engage its audience on a deeper level and encourage isolated Persian believers. As violence escalates across the Middle East and North Africa, millions are questioning their faith. Turkey is no exception.